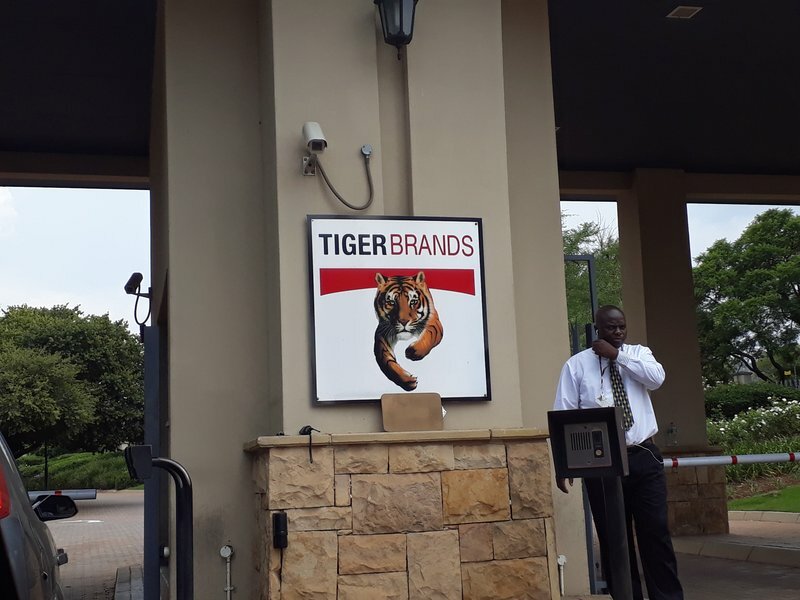 Lawyers representing victims of the deadly listeriosis outbreak in South Africa have filed an application for a class action lawsuit against Tiger Brands and Enterprise Foods on Thursday. "We want them to accept liability. You can't really demand apology but we would like them to accept liability and take responsibility," says human rights lawyer Richard Spoor. An application for a class lawsuit certification was filed at the High Court in Johannesburg. Ten people have agreed to be the face of the class action lawsuit that affected thousands of consumers. Earlier this month, the source of the outbreak was traced to a food factory owned by Tiger Brands. Three of its factories have since suspended operations with the Clayville abattoir permanently shutting its doors. Spoor says the applicants are seeking damages including medical and funeral expenses, emotional shock and loss of support.